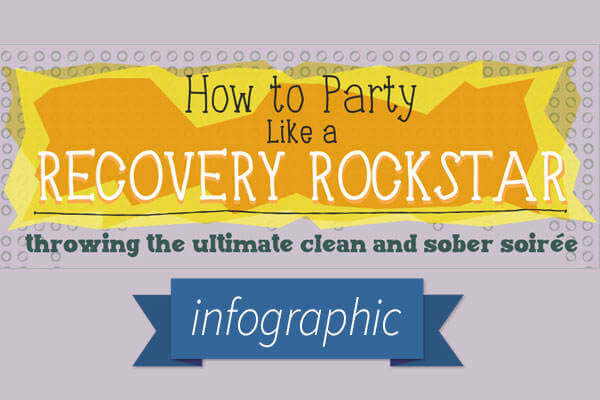 When used in moderation, alcohol is an acceptable part of many social and private functions. People often drink alcohol for a number of reasons such as helping them to relax, or as a complement to a good meal. Unfortunately, it can also create a serious addiction in some individuals. Alcoholism is a disease that can happen to either men or women of any age or ethnicity. Its negative impact affects not only the individual who is dependent on it, but also family and others who are around him or her. If someone suspects that a loved one’s alcohol use has turned into an alcohol addiction, it is important for him or her to understand the condition and help them get proper treatment of alcoholism. Naturally, one of the first questions that a person might ask is what causes alcoholism? Unfortunately, that is a question that does not have a definitive answer – at least not one that is unanimously agreed upon. Most physicians and researchers agree that a combination of factors impact how a person reacts to alcohol and if they will be more susceptible to its influence. These factors include social influences, one’s environment, and genetics. Psychological factors also contribute and can be a part of the cause. The signs and symptoms of alcoholism are difficult to miss as they often affect not only the alcoholic, but also the people around him or her as well. Signs are often both physical and behavioral in nature. A few of the most defining symptoms of alcoholism are: an overwhelming craving for alcohol, an inability to limit the amount that is consumed, and drinking despite the fact that it is causing problems in terms of relationships, work, health, and the law. Another sign that someone is an alcoholic is that he or she will have an increasingly high tolerance for it and will need to drink more and more to continue feeling its effect. Drinking alone, forgetting events and conversations, and having black outs while drinking, are all common signs of this condition. Alcoholism will cause a person to lose interest in hobbies and other activities that were once enjoyable. When an alcoholic attempts to stop drinking, he or she will become ill and display certain physical symptoms associated with withdrawal. These symptoms include sweating, nausea, headaches, and shaking. Without alcohol in his or her system, a person may become irritable and/or depressed. Some of the mental and physical symptoms of alcoholism, such as memory loss or staggering, can be associated with other health conditions, which makes it difficult at times for physicians to accurately diagnose the condition. The diagnosing process begins when the physician talks with the patient and discusses his or her drinking habits. After review of the patient’s medical history, a screening test may be performed. These tests are typically a series of screening questions designed to obtain an accurate picture of the patient’s drinking habits. A physical examination is performed and in some cases lab testing may be requested. The purpose of these tests is to reveal health problems that are related to excessive alcohol consumption. A few of the potential tests a doctor may order includes liver function testing and a complete blood count or CBC. 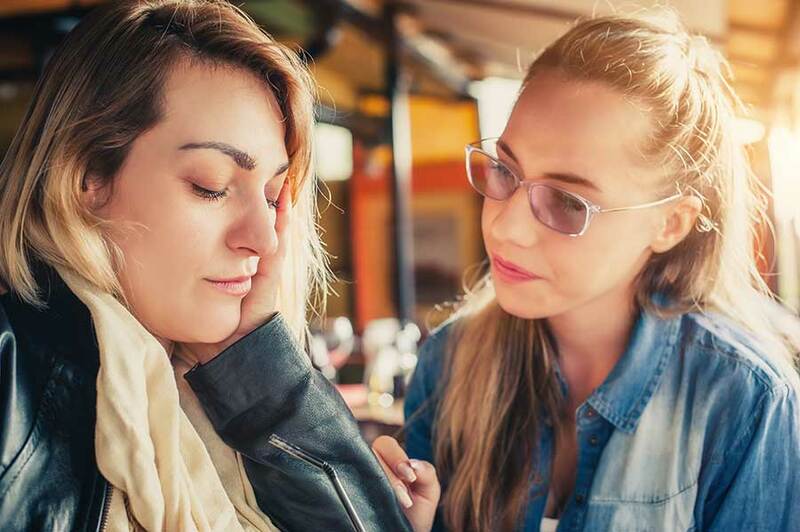 In order to receive proper and helpful treatment of alcoholism, a person will need to first recognize that there is a problem and he or she must want to receive help. Often, family will help encourage the individual to see that there is a need for treatment. Because the withdrawal symptoms associated with quitting alcohol are intense, it is best if a person seeks professional assistance. This is important as withdrawal can even be deadly if complications should arise. Recovery may take place on an inpatient basis with the alcoholic person checking into a rehab or recovery center. For people who feel an at home setting is best, there are outpatient recovery programs available as well. Both programs offer therapy and counseling sessions, medical care as needed, and treatment and support of one’s mental health. The latter is important as depression, anxiety and other mental health issues often contribute to alcoholism. 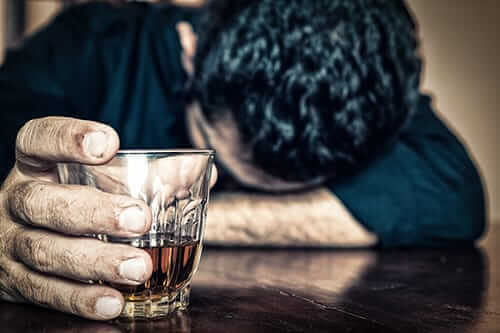 Continued treatment of alcoholism may involve support groups in which a person can discuss his or her addiction with others who are also living with the problem. For more information on alcoholism or our rehab programs, Give us a call today at 855-631-2135.